A member of the Abia State Advisory Council and a chieftain of the Peoples Democratic Party, PDP, Alhaji Suleiman Ukandu, has slammed the governorship candidate of the All Progressives Congress, in the state, Dr. Uche Ogah, over his claim that APC had entered into alliance with the All Progressives Grand Alliance, APGA, and the Social Democratic Party, SDP, to unseat the PDP led-government in Abia. He said the opposition APC and its gubernatorial flagbearer, Uche Ogah, lacked the capacity and basic structures to oust Governor Okezie Ikpeazu in 2019 election, restating that Abia belongs to PDP. 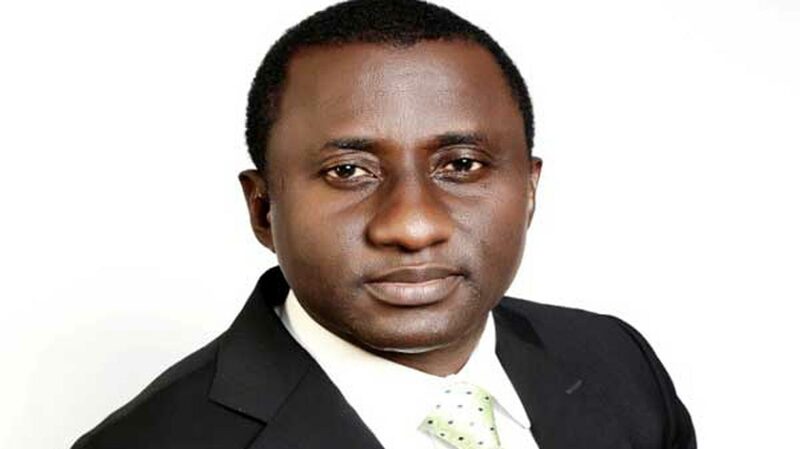 Recall that DAILY POST had last week reported that Dr. Uche Ogah, APC gubernatorial candidate in Abia State, had after meeting behind closed-door with President Muhammad Buhari at the presidential villa in Abuja, told State House correspondents that the All Progressives Grand Alliance, APGA, and Social Democratic Party, SDP, were set to join forces with the APC to unseat the Peopleâ€™s Democratic Party-led government in the state next year. Ukandu who spoke with DAILY POST on Thursday said, â€œLet me state it categorically clear that, there is no gainsaying the fact that, Abia belongs to PDPâ€. â€œThere is no other political party here that will have claim of grassroots followership like PDPâ€. â€œAnd this is politics. Everybody has right to claim. But, the reality on ground shows that our people are happy and relaxed with PDP. â€œNo matter any form of propaganda anybody wants to entrench. â€œGone are the days when politics is won on the pages of Newspapers or granting press interview. â€œNobody is averse to any claim. But, the reality is that there is no way Abia people will go to any other party other than the Peoples Democratic Party, PDPâ€.